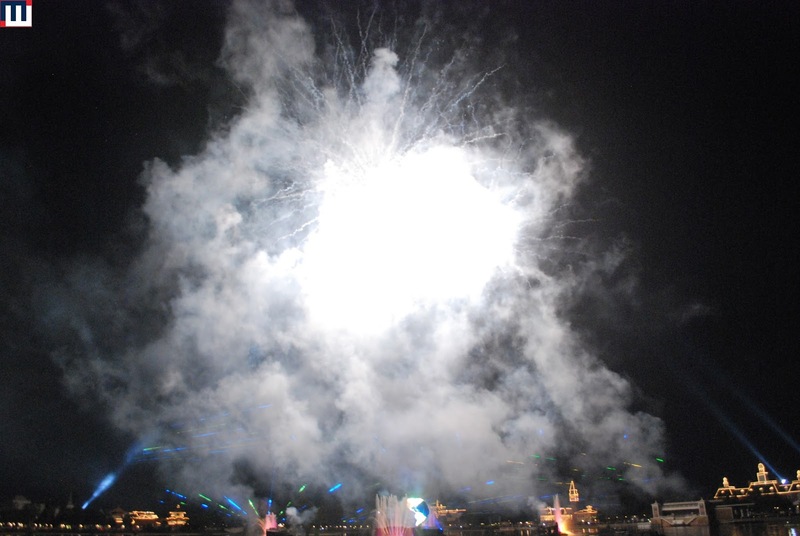 Welcome to IllumiNations: Reflections of Earth, the nighttime spectacular at Epcot. The finale of IllumiNations is a "blast"
Since this is Christmas time, there is a special "Holiday tag" after the main show. It is really a great addition to the show and definitely worth watching.